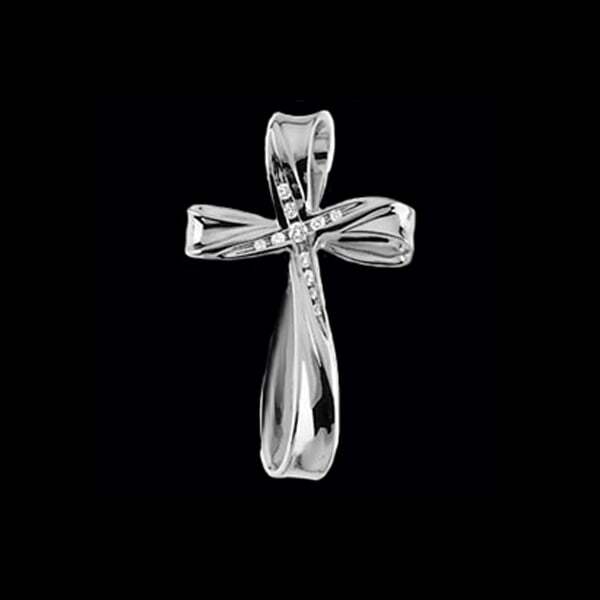 Lovely Platinum diamond splash cross pendant. 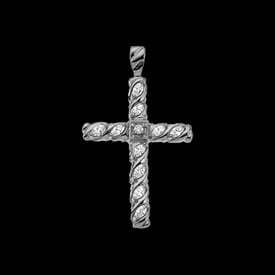 Diamonds are chanel set in this pretty cross. 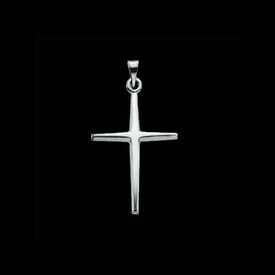 Measures 33mm in length by 21.5mm across. Vibrant diamonds total 1/10ctw and are SI 1 clarity G-I color.